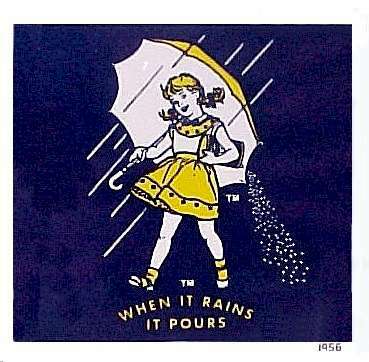 Involuntary Smiles: When it Rains, it Pours! Happy happy day! So we have been tried lately... and now come the blessings! So Jeffrey was working for a temp company who found him a job working with Juniper. He was told that Juniper would be hiring him on at the end of his contract with the temp company, and that was to end in the middle of September. Juniper told him a few times that they were going to keep him on, and they gave him a swing schedule... which actually worked out with school and what not, however, it turns out that the company didn't want to create any more positions, and so on Thursday they told him that they were going to let him go. Two days latter one of our renters told us that he was moving out at the end of the month. He was being re-located for his job. So, it seemed we were up the creek without a paddle. I tell you what, it was a difficult little while, but we had faith. Let's be honest, when does Heavenly Father ever leave us? When is the door ever closed without a window or two opening? So, today we received three phone calls. All three were about a job. One we had to turn down because it is in VA, and starts immediately. Jeffrey is graduating this semester, so we can't move until school is out. The second is for an interview on Monday, and the third job actually starts Monday. The one starting Monday is perfect because it is the same pay as the Juniper job, and it is swing shift as well, so that is super good for school! I tell you what, when it rains blessings, it really pours! I have had the phrase "Then sing my soul..." stuck in my head all day today. What a wonderful thing it is to put your trust in the Lord and have him prove you right. Wow! We are so blessed! I just have to thank all of you out there who knew of our plight and were praying for us. We know your prayers truly helped. Thank you! That is great Amy! I'm so glad for you! It is funny b/c the economy is really tough right now and when Chris was let go I was freaking out. But you are right the Lord does watch over us and we have been just fine since than. I'm so glad he found a job so quick! I was worried. When does Keith turn 1? He is so big! I can't believe it! Hi Amy! It's your cuz! I just found out your family is all into the blogging world too! It's fun to see what you're up too - it's been too long and little keith is getting so big, he's so cute!